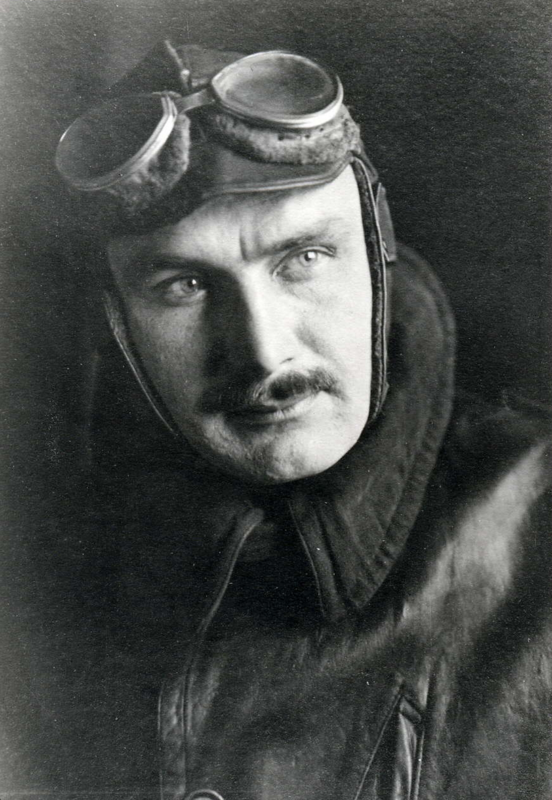 12 June 1922: Captain Albert William Stevens, Air Service, United States Army, made a high altitude parachute jump from a twin-engine Martin GMB bomber flying at 24,206 feet (7,378 meters) over McCook Field, Ohio. The greatest recorded parachute jump made from an airplane was accomplished by Capt. Albert W. Stevens a year or more ago. He fell 24,200 feet—almost five miles—landing 25 miles away from the point above which he jumped and suffering no injury in his descent, beyond a couple of dislocated toes. —Popular Science Monthly, November 1924, Vol. 105, No. 5, at Page 152, Column 2. “The pack-cord was ripped about ten feet below the fuselage of the bomber. The parachute opened instantly and was fully open in less than 100 feet below the plane (estimated). The writer has made several jumps before, viz., from 1,500 feet, at 85 miles per hour; 1,500 feet at 65 miles per hour, and 5,600 feet at 65 miles per hour. Although the plane speed is estimated by the pilot at 110 miles per hour, the shock of opening was less, if anything, than on the previous jumps by the writer at lower altitudes and speed—due very likely to the lower density of the atmosphere. “The writer had complete confidence that the parachute would open fully—sooner or later. The only question with him was whether the passage of the silk fabric through the cold, rarefied upper air might generate enough static electricity to hold the folds of the ‘chute tight together for a time, until when it did open the shock might result in a rupture, either of the operator’s body, or of the shroud lines. This fear was groundless as the ‘chute opened instantly—or practically so. The ‘chute used had the vents sewed right; it had been tested with both 100 and 200-pound weights in the usual manner over McCook Field from about 600 feet altitude. “The time of descent was not over 20 minutes, from the writer’s estimate. It may have been less than 20 minutes, but was over 15 minutes. The writer would like to make another jump from still higher altitude, 40,000 feet or more, when he recovers from a few broken foot bones, and if this is done, a recording barograph will be carried as part of the jumper’s equipment. Needless to say, a comparatively windless day is best to choose for a thing of this kind, as the ‘chute may get caught in a down current on a windy day and land twice as hard as usual. Also, the jumper from high altitudes is burdened with heavy flying clothing, which increases his weight considerably. “Attention is called to the fact that the parachute averaged a ground speed of one and one-half miles a minute, based on a travel of 30 miles and a time of descent of less than 20 minutes. The ordinary time of descent is about 1,000 feet per minute at ordinary altitudes; for instance, in the 5,600-foot jump previously referred to, the time was six minutes. In the thin upper air the ‘chute undoubtedly falls faster, especially when it is oscillating and spilling air, as was the case all the way down on the recent jump. “Ten minutes of such oscillation will upset anything but a cast-iron stomach. In the writer’s case, he was thoroughly seasick by the time half of the descent was over. He could get little relief by closing his eyes, and if his eyes were open the landscape below heaved and tipped in all directions. It is of interest to note that temporary relief was experienced by fixing the eyes for a few seconds on the center of the parachute, this being the only point in space reasonably at rest with respect to the body of the jumper. “It is inadvisable to open the second ‘chute for the purpose of checking oscillation, as one then loses control of movement. With a single ‘chute it is possible to change the direction of one’s flight very considerably, even on a windy day. On a calm day one can do much better, even to the extent of picking out a particular field in which to land. On a windy day the air currents carry you irresistibly ahead, and the best that can be done is to side-slip to the right or to the left of the line of flight. “About the land: if one imagines that he has just jumped from a twelve-foot wall and crouches in a jumping position, he will be in the best position for landing. Too great a tension of the leg muscles may result in ruptured tendons or broken foot bones. You are sure to collapse in a pile on the ground; it is better to relax with that in view, and thereby get a more even distribution of bruises. The jumper should face the way he is traveling; to accomplish this it is possible to make the ‘chute revolve, earlier in the drop, by taking a few of the shroud lines and pulling diagonally, with the idea of working a “propeller” surface into one point of the ‘chute circumference. The second ‘chute may be pulled about 50 to 75 feet before landing, chiefly to get rid of the extra weight. If pulled earlier, the two ‘chutes will soon stand well apart, at 60 degrees or more, and will spill air between them, so that the jumper will fall nearly as fast as ever, and with practically no control. “The bomber carried four recording barographs, as well as indicating altimeters. The result of McCook Field laboratory measurements showed that the elevation was 24,206 feet. Albert William Stevens (née Whitten) was born at Belfast, Maine, 13 March 1886, the third child of Nathan Whitten, a blacksmith and wagon builder, and Alice C. Anderson Whitten. His mother died of “consumption” (tuberculosis) when Albert was five months old. He was adopted by Albert J. Stevens and Nancy M. Trimble Stevens, and his name became Albert William Stevens. Stevens attended the University of Maine at Orono, Maine. He graduated in 1907 with a Bachelor of Science (B.S.) degree. He earned a Masters degree in electrical engineering from the university in 1909. He then worked as a mining engineer in Alaska, California, Idaho and Montana. 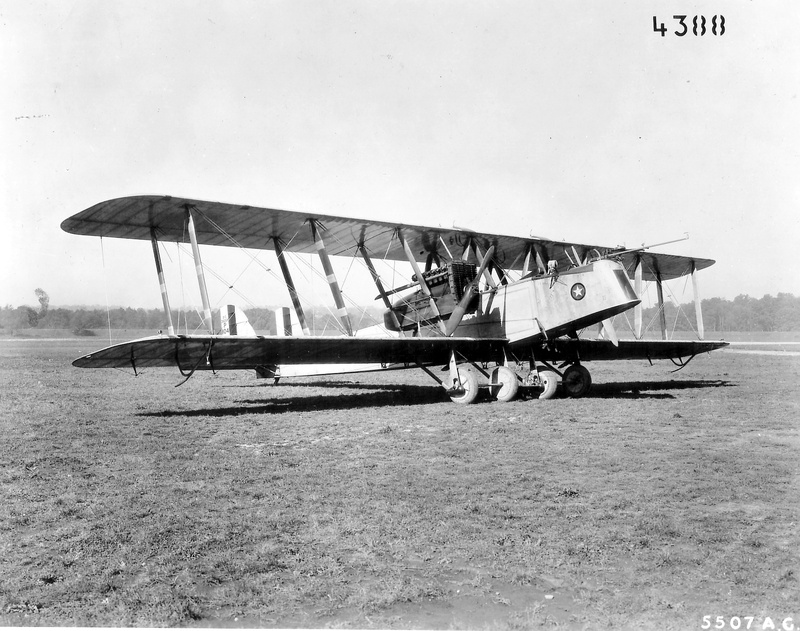 Stevens enlisted in the U.S. Air Service in Idaho, January 1918. Because of his experience in photography, which began while he was in college, Stevens was assigned to the Aerial Photography School at Cornell University, Ithaca, New York. He was commissioned as a First Lieutenant, Aviation Section, Signal Officers Reserve Corps, 18 February 1918. 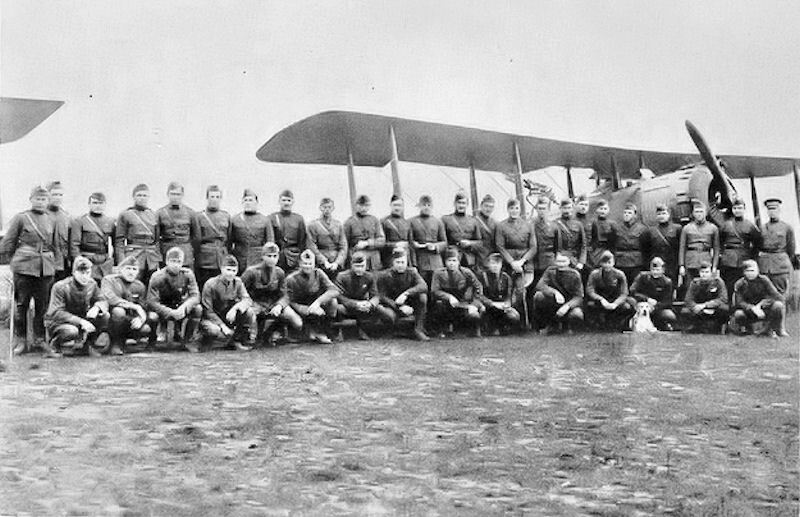 Sent to Europe as part of the American Expeditionary Forces, Stevens commanded the 6th Photo Section, 88th Aero Squadron. He flew in the major campaigns of the final months of the War. He was an acknowledged expert in the field of aerial photography. Lieutenant Stevens was wounded and awarded the Purple Heart. Following the War, he was promoted to Captain, Air Service, 21 February 1919. His commission was vacated 18 September 1920, and he was appointed a Captain, Air Service, United States Army, effective 1 July 1920. On 18 November 1922, Stevens was discharged as a Captain, then re-appointed a First Lieutenant. He returned to the rank of Captain, Air Service, 10 February 1925. On 16 June 1936, he was promoted to the temporary rank of Major, United States Army Air Corps. This rank became permanent 12 June 1939. In 1940, Major Stevens took command of the Photographer’s School, Air Corps Technical School, Lowry Field, Denver, Colorado. He advanced to the temporary rank of Lieutenant Colonel, 30 December 1940. This rank became permanent 15 October 1941. He was retired from the Air Corps for medical reasons, 30 April 1942. Stevens married Ruth E. Fischer at Rockville, Maryland, 8 August 1938. Captain Stevens was a pioneering aviator, balloonist and aerial photographer. Using infrared film, he made the first photograph that showed the curvature of the Earth. He also took the first photograph of the Moon’s shadow on the surface of the Earth during an eclipse. 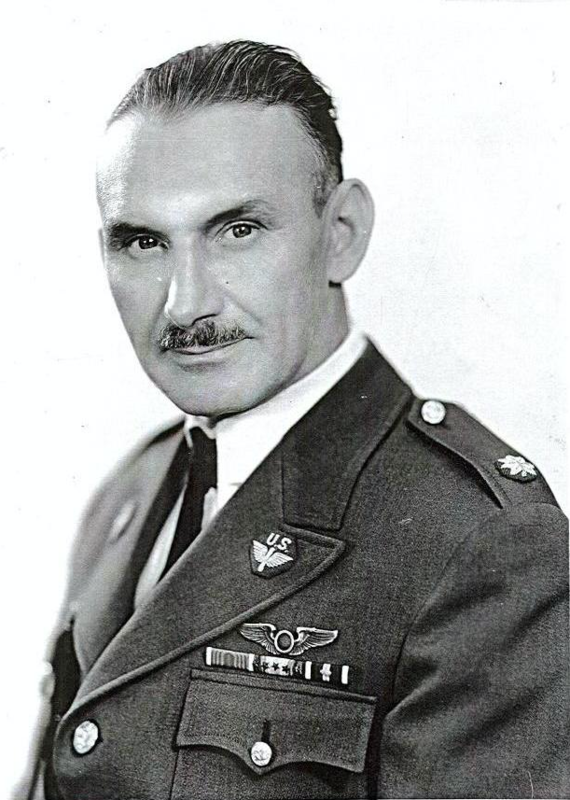 Lieutenant Colonel Andrew William Stevens, United States Army Air Forces (Retired), died at Redwood City, California, 26 March 1949, at the age of 63 years. He is buried at the Golden Gate National Cemetery, San Bruno, California. 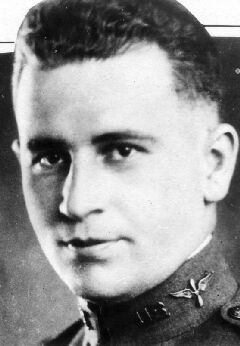 Major Albert W. Stevens, U.S. Army Air Corps, circa 1936. 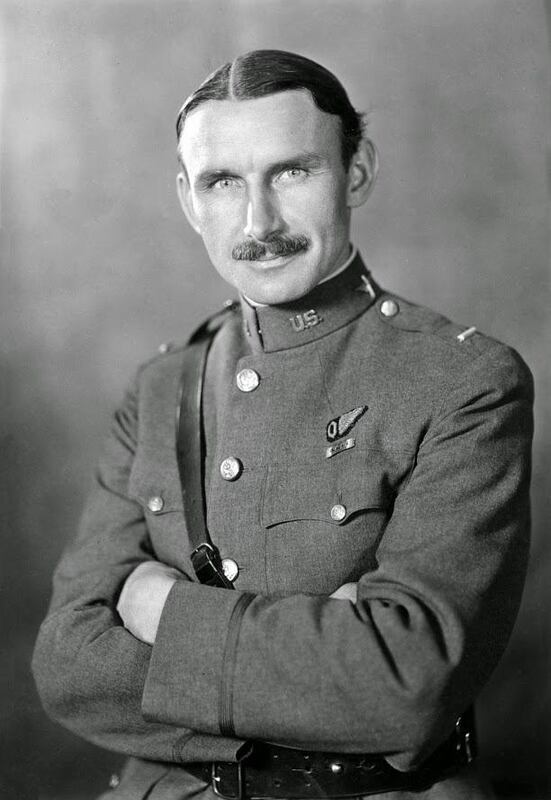 Major Stevens is wearing the wings of an aerial observer. The ribbons beneath represent the Purple Heart, the World War I Victory Medal with four campaign stars, and the Distinguished Flying Cross with one oak leaf cluster (a second award). 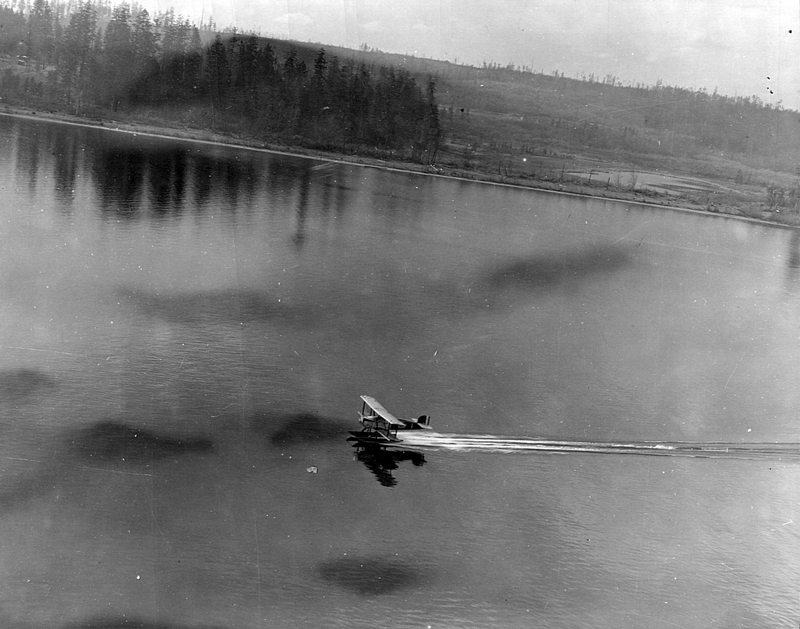 1st Lieutenant Leigh Wade, Captain Stevens’ pilot, flew the Douglas World Cruiser Boston in the U.S. Army’s around the world flight, April–September 1924, for which he was awarded the Distinguished Service Medal. He reached the rank of Major General and remained in the United States Air Force until retiring, 1 November 1955. 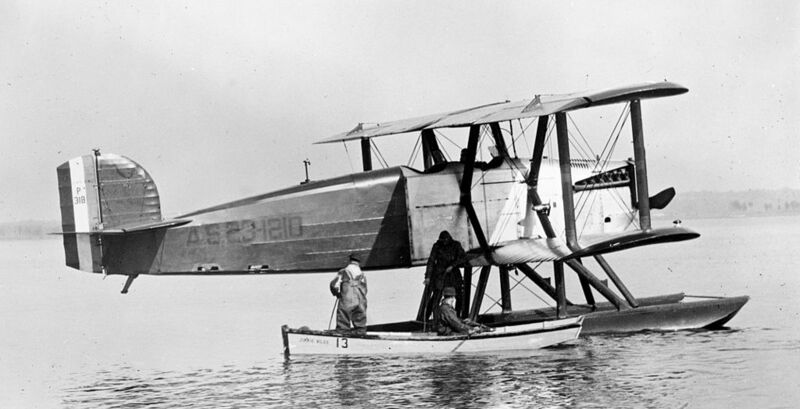 The Martin GMB (also referred to as the Martin MB-1) was a twin-engine biplane designed as a reconnaissance airplane with a secondary role as a bomber. It had a crew of three. 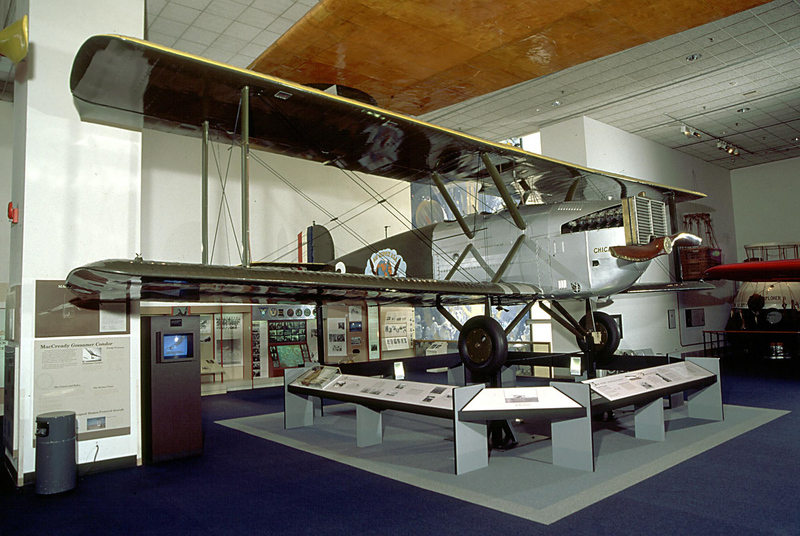 The bomber entered service in 1918 and was the first U.S.-built bomber to enter production. The GMB was 44 feet, 10 inches (13.665 meters) long with a wingspan of 71 feet, 5 inches (21.768 meters) and height of 14 feet, 7 inches (4.445 meters). The airplane had an empty weight of 6,702 pounds (3,040 kilograms) and a gross weight of 10,225 pounds (4,638 kilograms). The bomber was powered by two water-cooled, normally-aspirated, 1,649.336-cubic-inch-displacement (27.028 liter) Liberty L-12 single overhead cam (SOHC) 45° V-12 engine with a compression ratio of 5.4:1. The Liberty produced 408 horsepower at 1,800 r.p.m. The L-12 as a right-hand tractor, direct-drive engine. It turned turned a two-bladed fixed-pitch wooden propeller. The Liberty 12 was 5 feet, 7.375 inches (1.711 meters) long, 2 feet, 3.0 inches (0.686 meters) wide, and 3 feet, 5.5 inches (1.054 meters) high. It weighed 844 pounds (383 kilograms). 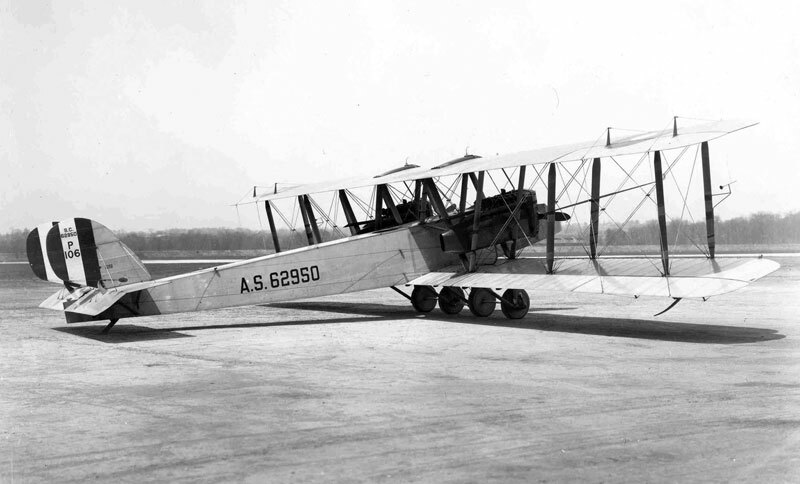 The engines on Stevens’ airplane were supercharged to increase its altitude capability. The GMB had a cruise speed of 92 miles per hour (148 kilometers per hour) and maximum speed of 105 miles per hour (169 kilometers per hour) at Sea Level. Its service ceiling was 10,300 feet (3,140 meters). Range for the standard airplane was 390 miles (628 kilometers). Twenty-two GMBs were built by the Glenn L. Martin Company.